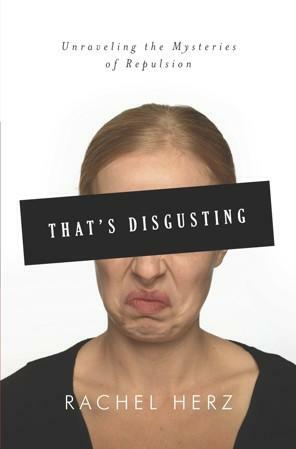 Why Are Some Things Considered Disgusting? Revulsion kept early humans from eating spoiled meat, or snuggling up to people covered with oozing sores. Today, some cultures prize cheeses writhing with maggots, or drink liquor made from fermented saliva. This is not a trick to get you to “eeewww” but a way to evoke the visceral nature of disgust, which as Rachel Herz found, is powerful enough to convict suspects, incite genocide, and make us writhe and wretch within seconds.